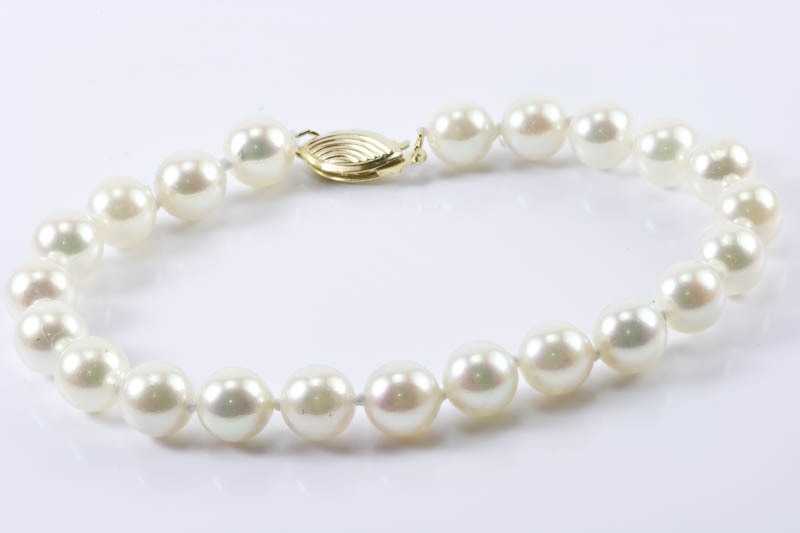 7" 7mm AAA Grade Akoya Cultured Pearl Bracelet, 14 K. Gold Clasp. 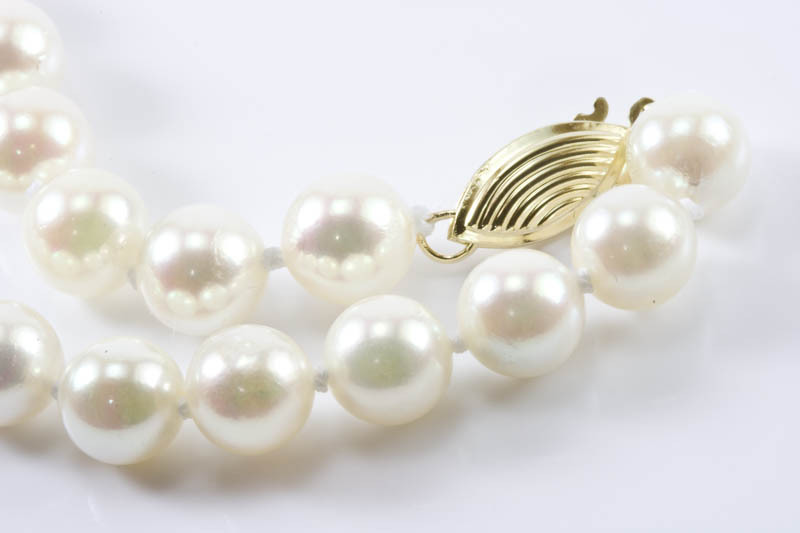 This 7” AAA Grade Japanese Akoya cultured pearl bracelet is very classic and elegant. 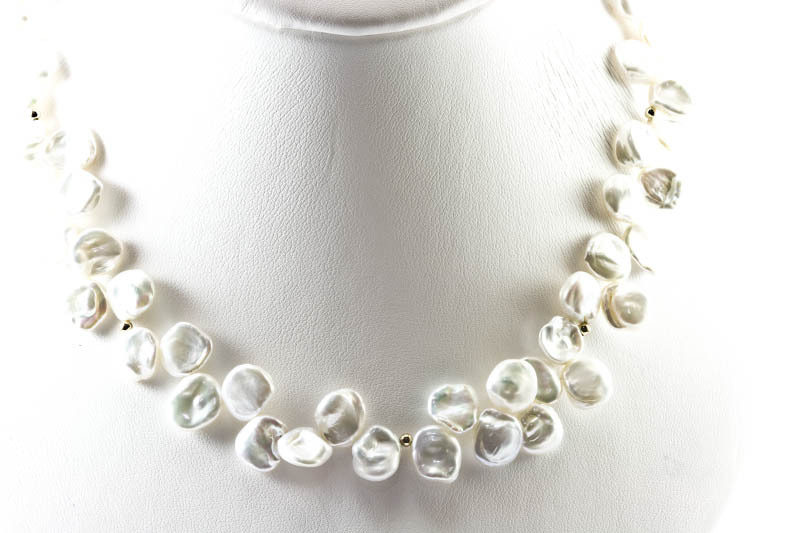 Pearls are natural white color with pink and rainbow overtones. 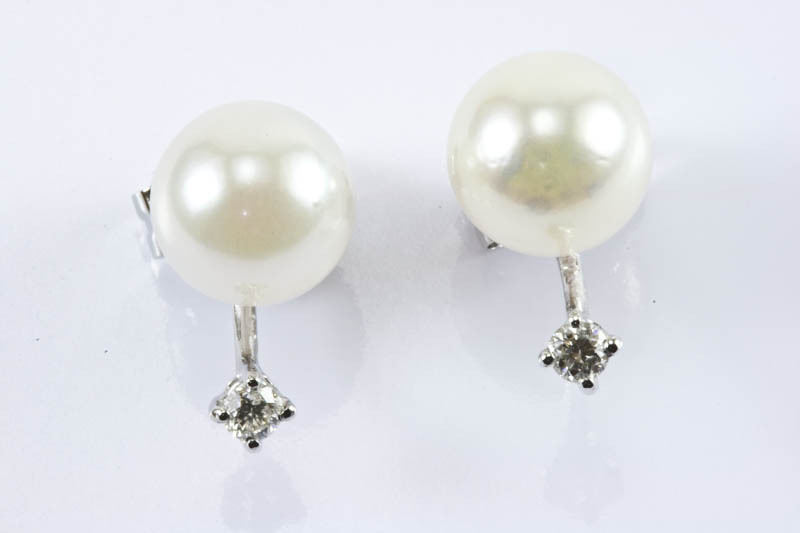 They are perfect round, excellent luster and thick nacre. 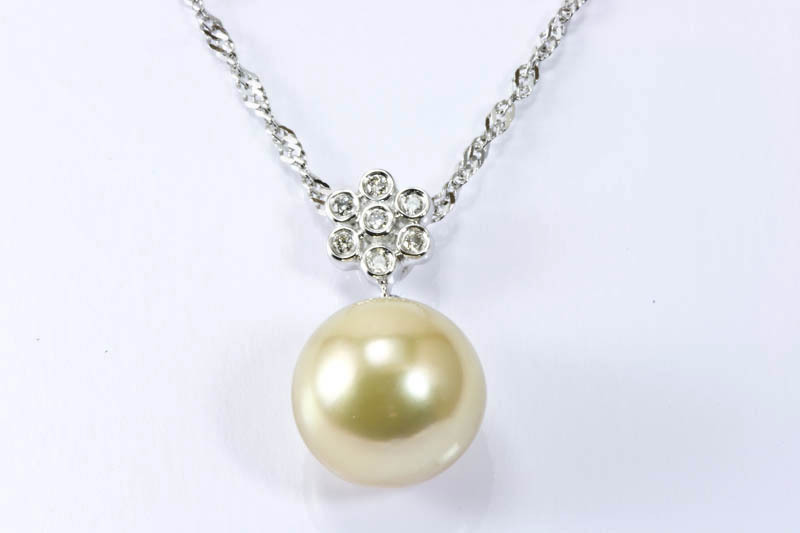 Every pearl is hand picked by our professional technicians both in our United States and Hong Kong workshops. 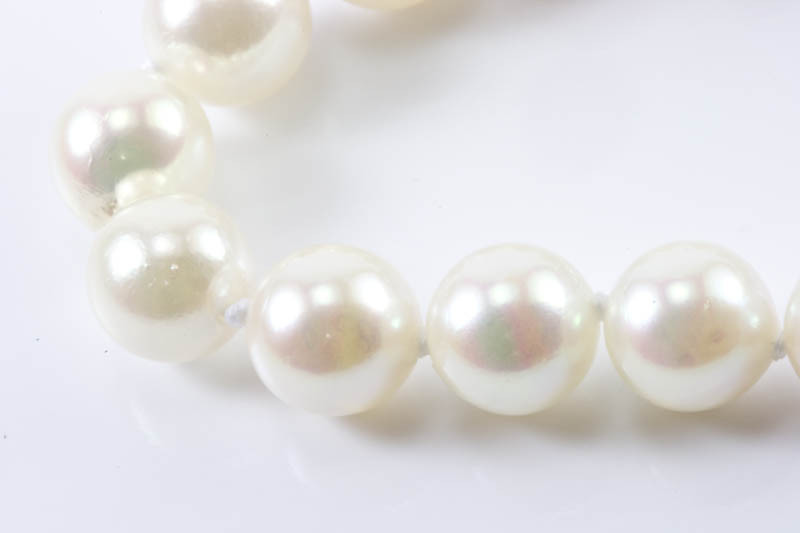 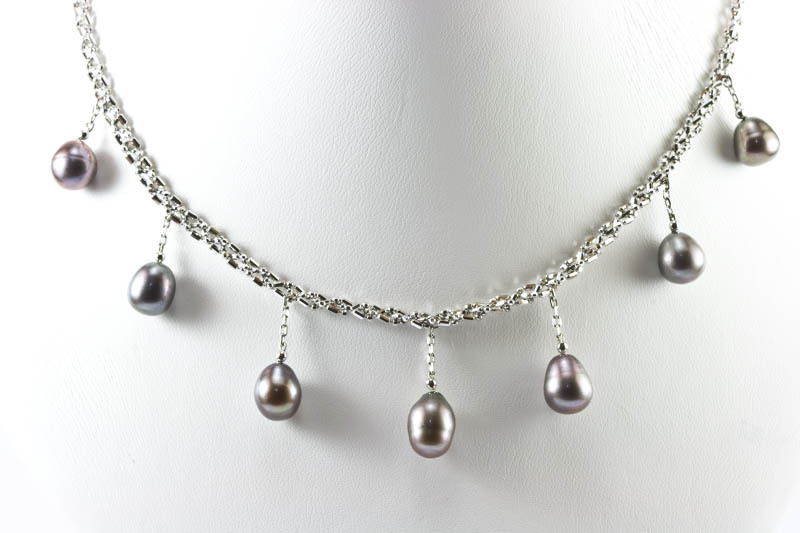 Pearls measure approximately 6-6.5mm. 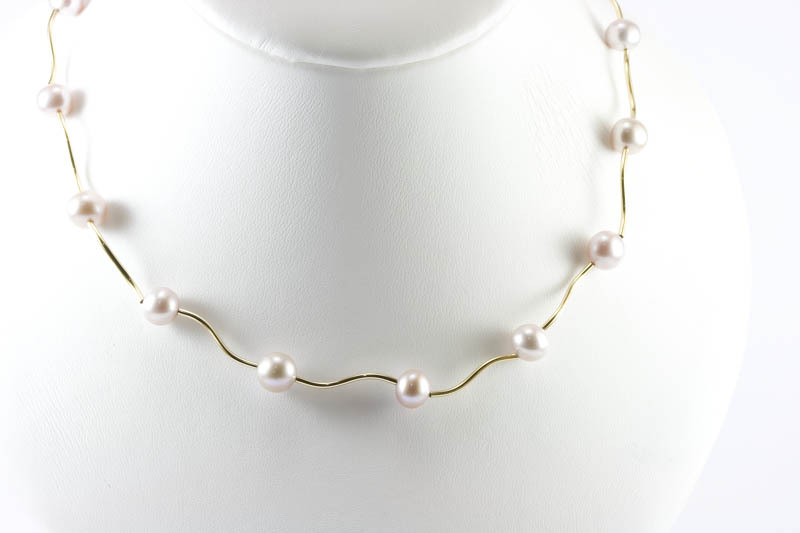 The pearls are hand-knotted and finished with a solid 14k gold fish hoop clasp.